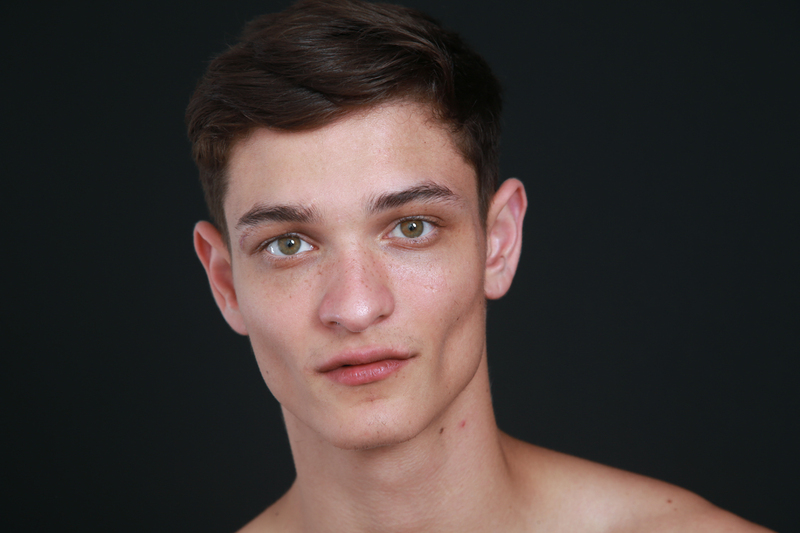 Jason was scouted by elite model management in We Are Festival in 2013. He loves going to all the places in the world where modelling takes him. He loves his home city of London, the food and fashion and culture. Most of his work has been with clothing brands and he says he rarely gets a job that shows off his physique. He is tall at 6’2 and with a well toned physique. He said his shots today were some of the very few he has done in underwear and he now hopes he gets some more of these types of castings.